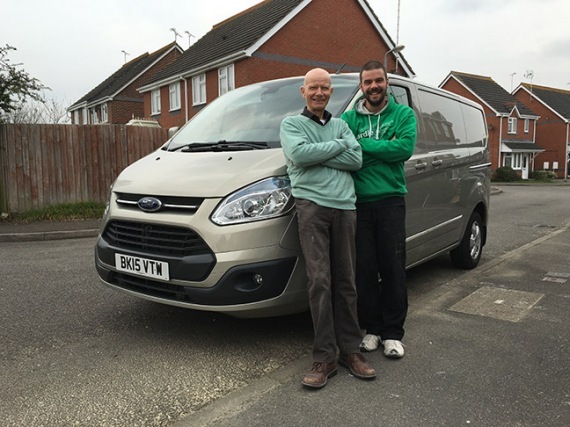 D G Black & Son, we are a Colchester based family-run tiling company, comprising of father (Dave) & son (David), between us we have over 60 years experience in the trade, serving both domestic and commercial customers. 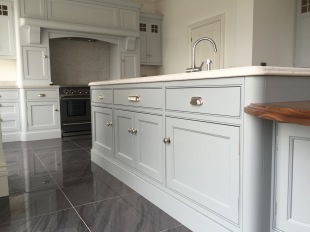 We always take pride in our work and you can be sure you will get a finish of the highest professional standard. See examples of our work. We offer a friendly and reliable service, ensuring total client satisfaction. We will liaise with the client to ensure full understanding of the work to be completed and time scales offered. 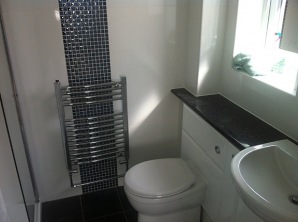 We have a punctual, clean and tidy approach and all our work is fully insured, with competitive prices. 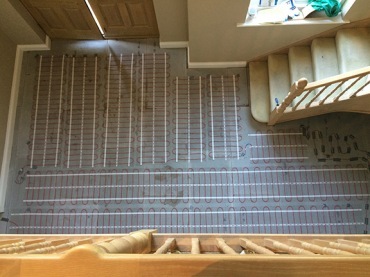 We can also supply and fit electric underfloor heating and floor insulation.